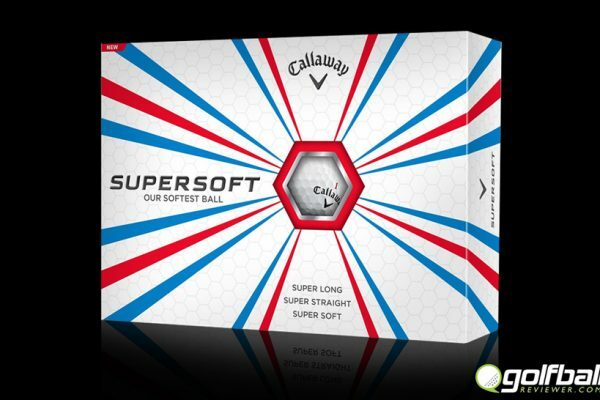 Callaway Supersoft – Super long, straight and soft, a super deal. 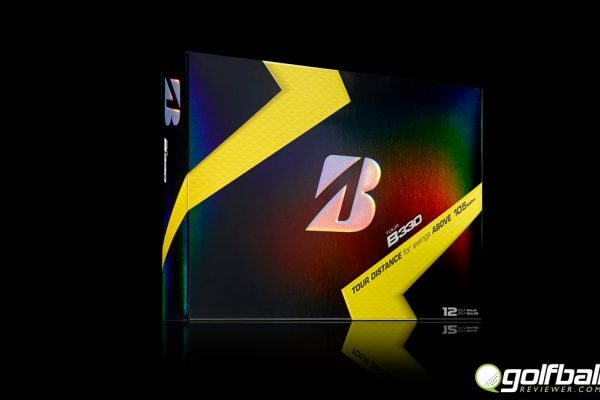 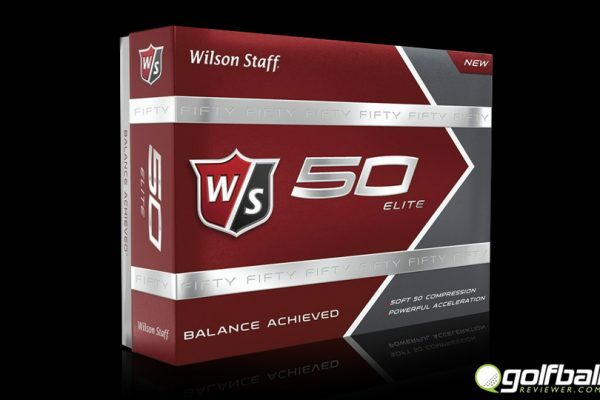 Stay up to date on all the latest in the golf ball world. 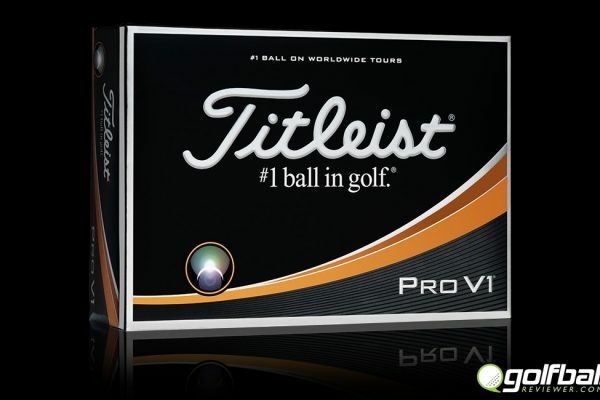 2017 Golf Ball Reviewer. ALL RIGHTS RESERVED.